Google has surprised consumers by unveiling Nestlé as the partner for its new operating system, KitKat. The new Android 4.4 system follows Google’s confectionery based naming pattern for its operating systems, which have previously been called Cupcake, Donut, Eclair, Froyo, Gingerbread, Honeycomb, Ice Cream Sandwich and Jellybean. The tie-up has surprised many tech commentators, who were widely expecting the new system to be called Key Lime Pie, according to reports. To mark the partnership, more than 50 million specially branded KitKat bars will be available in 19 countries across the globe, including Australia, Brazil, Germany, India, Japan, Dubai, Russia, the US and the UK. 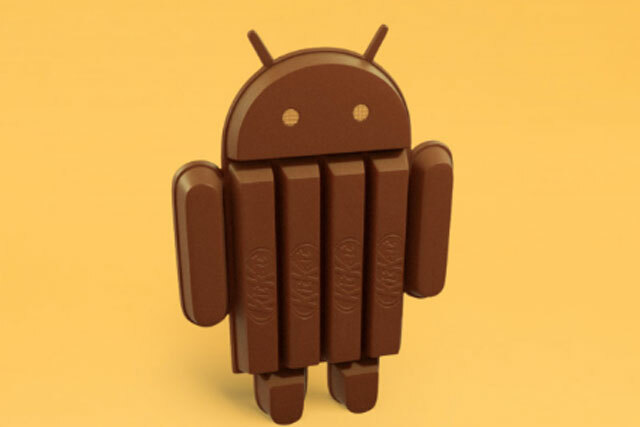 The promotional packs will direct consumers to a dedicated site, android.com/kitkat, where there will be the opportunity to win prizes such as Google Nexus 7 tablets, credit to spend in Google Play, or Android robot-shaped KitKat bars. The BBC reported that no money has been exchanged between the two brands, claiming the idea was instead to do something "fun and unexpected". Marc Vanlerberghe, director of Android marketing, said: "We couldn’t imagine a better name for our Android K release than the tasty chocolate that’s been a favourite among the team since the early days of Android". In addition, Nestlé has released a tie-in site for KitKat that mimics advertising for tech products, called "KitKat 4.4". The amusing site tells consumers that the "future of confectionery has arrived" and takes people through the "tech specs" of the chocolate bar, the "operating system" and general user experience.